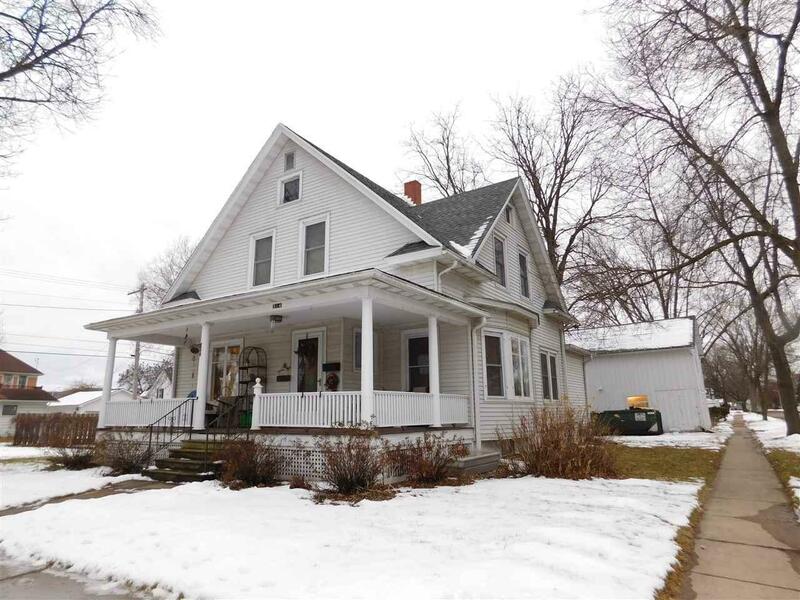 314 Jackson St, Sauk City, WI 53583 (#1847869) :: Nicole Charles & Associates, Inc.
Charming, Historic 2 story home on large corner lot-easy walking to all amenities in town! 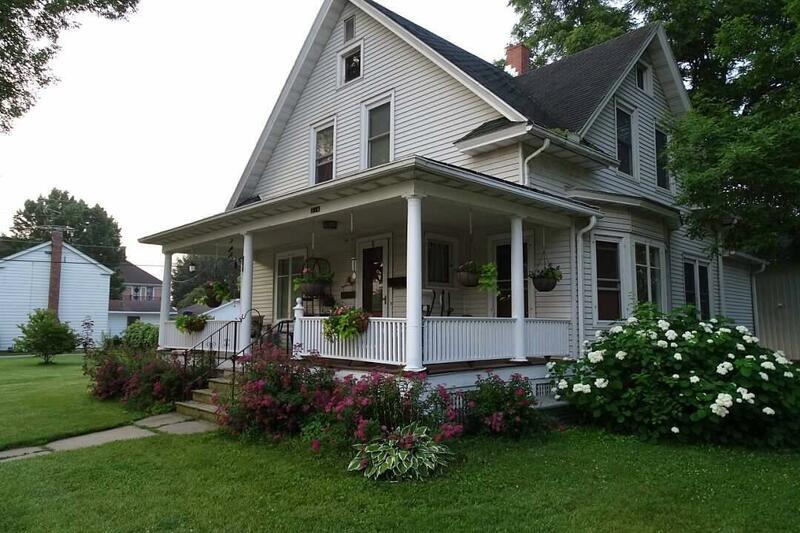 Lovely turn of the century home has beautiful woodwork, pocket doors, oak floors, enclosed back porch & nice sized front porch. Perfect for lazy summer days - sit & relax! A spacious dining room is adjacent to the kitchen which has lots of cabinets, plus a large separate pantry area with double sink. 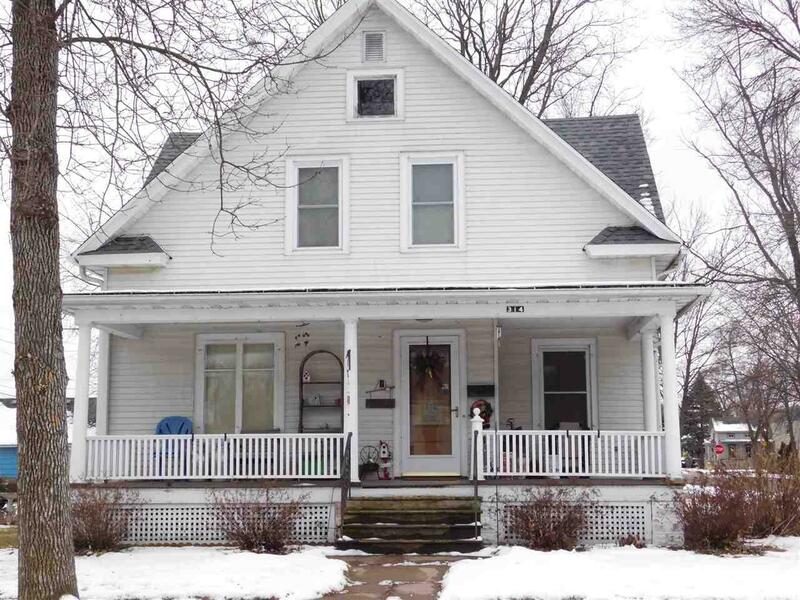 From here you have access to the basement or back yard. Den/Office on the main floor could be main floor bedroom if needed. 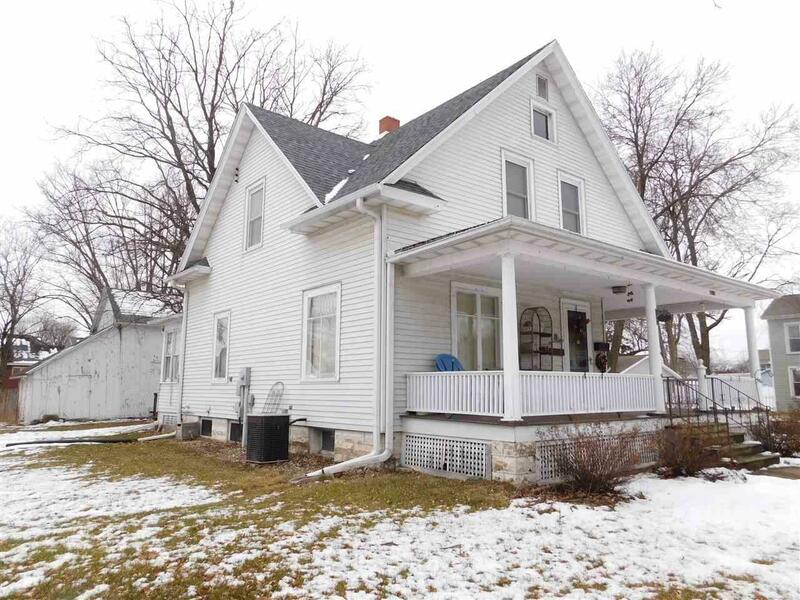 New roof, Beautifully landscaped yard, separate 2 story Barn/garage w/above storage. UHP home warranty!